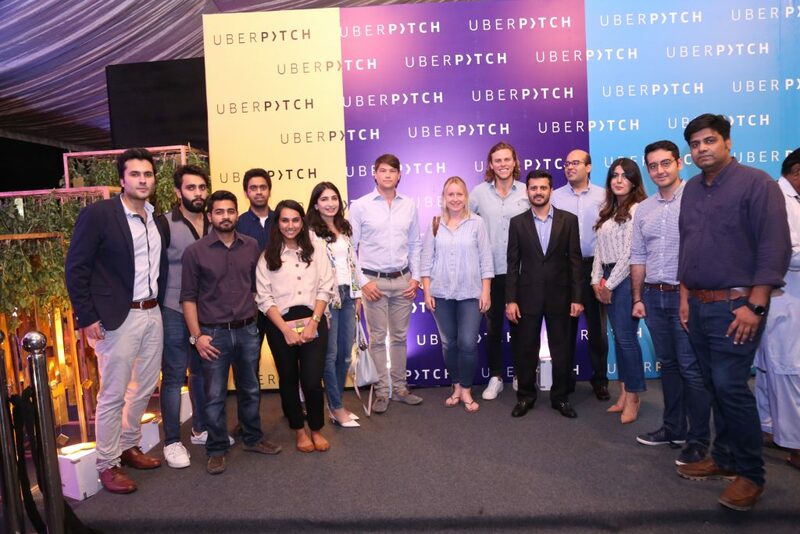 The global ride-hailing app, Uber, is ready to take Pakistani startups on an entrepreneurial ride with UberPITCH. A national level startup competition in collaboration with Ignite, the country’s National ICT R&D Fund and National Incubation Centers (NICs), UberPITCH will provide a chance to budding entrepreneurs to pitch their startup ideas to investors in a 15 minute Uber ride. 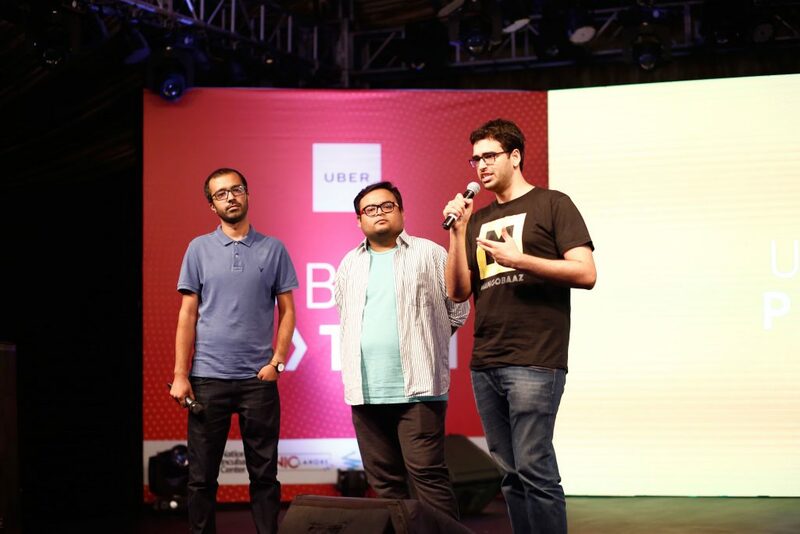 Uber officially opened the applications for the contest at the launch event that took place in Royal Palm Lahore on August 30th. In the presence of prominent names from the local entrepreneurial ecosystem, Uber’s team shared its vision to support young startups in the countries it operates in. CEO Ignite, Yusuf Hussain along with Uber Regional General Manager, Anthony Le Roux were also present at the event and shared the significance of this collaboration for the local startups. Startups such as Mangobaaz also took the stage to share their entrepreneurial journey. Young music sensations such as Maria Unera and Leo Twins also mesmerized the audience with their entertaining performance. 20 startups from each region will qualify for the PITCH camps in Islamabad, Lahore, Karachi, Quetta, and Peshawar. Over the course of this camp, UberPITCH will make sure that selected startups get access to experienced trainers as their ideas are judged by mentors and investor. Mentors from NIC and Uber along with trainers such as Umair Jaliawala and Kamran Rizvi will help the contestants to practice and improve their pitch. Startups that graduate from the PITCH camp will have the opportunity to pitch their idea to a panel of judges during the qualifier round. Startups that emerge victorious in this round will then proceed to the final round where they will share a ride with some of the biggest investors of the region to get investment for their idea. The winning startup will get a chance to showcase their idea to ArabNet Digital Summit in Dubai. It will also be offered free work-space at one of the National Incubation Centers for two months along with mentorship from Uber team. The winners will also score some Uber credits! Is your startup eligible to apply? 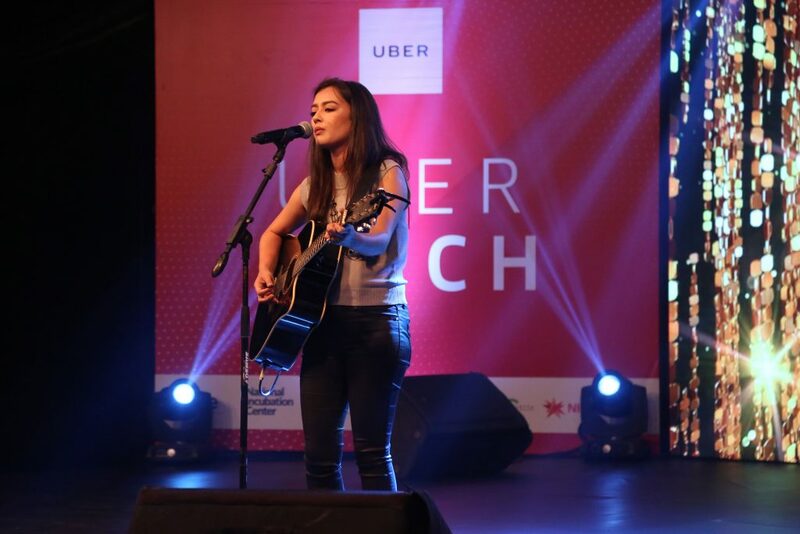 UberPITCH is open to all Pakistani digital startups, no matter which city they are based out of. It is mandatory that the idea should already be operational and geared towards solving a global or local problem with an innovative solution. The startup must have integrated technology in their solution and the idea should have a scalable financial model. The judges will also look out for the strong understanding of market segmentation and valuation amongst the team members. Interested startups can apply here by September 8th.